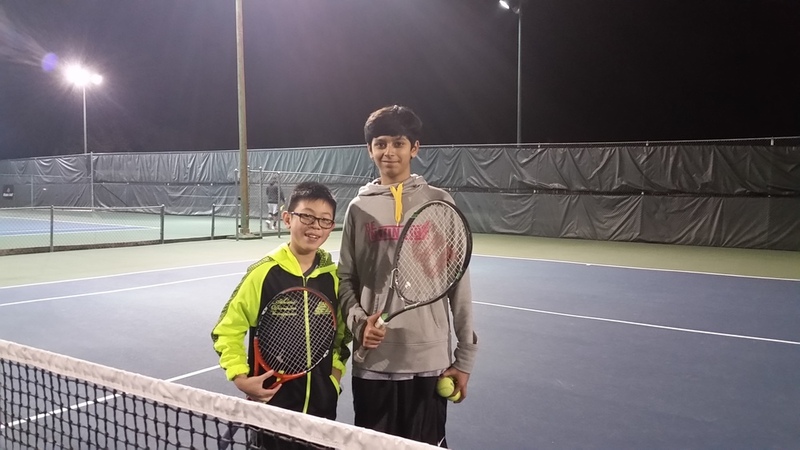 Thank you so much for your interest in our tennis programs! We're happy to have you and excited about what we have to offer. 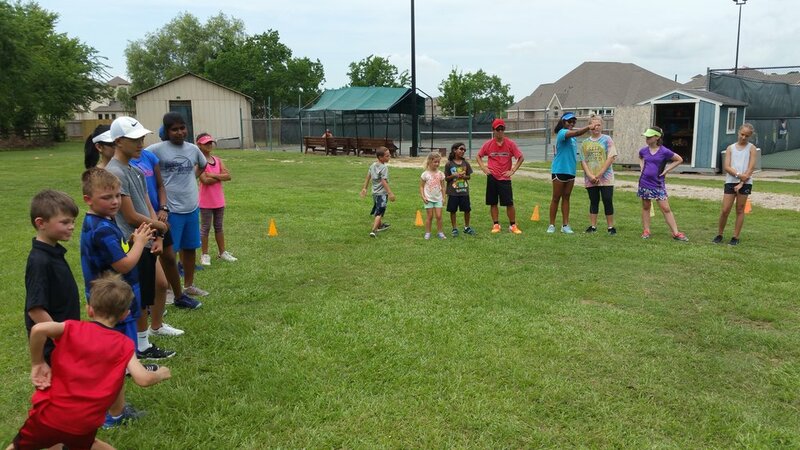 Take a look around and be sure to come out to try some of our programs. We would love to help you find a place here at Kluge Tennis!